Mostra i risultati per autore "Joe Bevilacqua - producer"
"Silence Be Damned": This narrative is a disturbing, nightmarish tale of a woman named Lydia and her journey through a busy subway station as her reality quickly begins to change. Something menacing waits down there, a monstrous and punishing supernatural force that comes to life. Be warned - this story is not for the faint of heart. 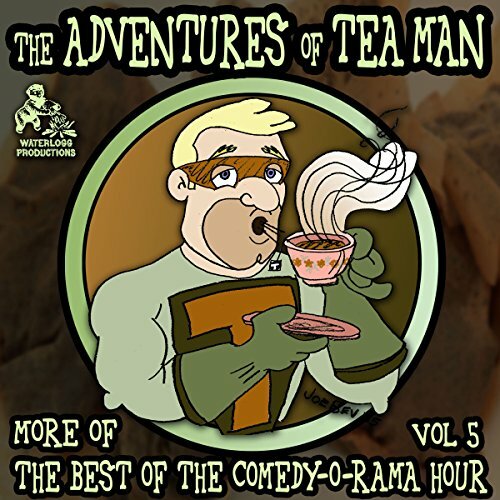 Like a Jay Ward cartoon in audio, The Adventures of Tea Man is a hilarious, wacky collection of radio theater, written and performed by Mitchell Pearson and the DQD Theater of Philadelphia and produced by Joe Bevilacqua. Get ready for more than two hours of comedy entertainment! This comic futuristic nightmare finds Ned Nardly using his new theme park for his own evil purposes. 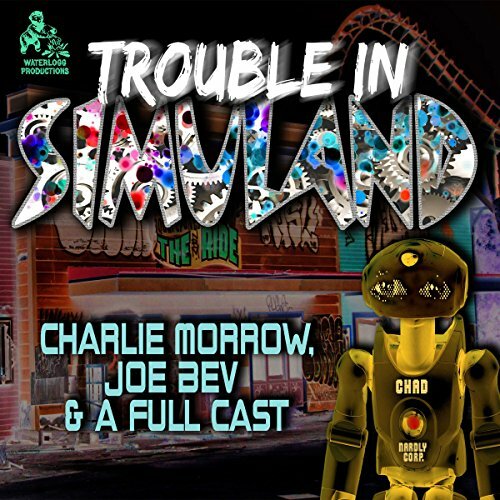 Featuring a full cast, produced with sound effects and music by veteran award-winning radio theater producer Joe Bevilacqua, and written and directed by Charlie Morrow, this radio play originally aired as part of WBAI Radio's 99.5% Perfect Players. It has since aired on NPR, Sirius-XM Radio, and other radio stations and podcasts worldwide. 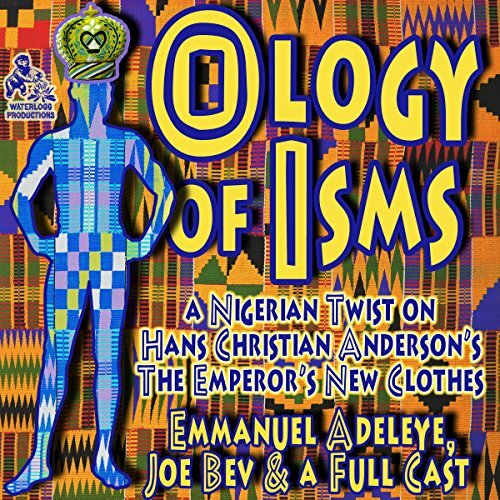 The Ology of Isms is a Nigerian twist on Hans Christian Anderson's classic fairy tale "The Emperor's New Clothes", written by Nigerian playwright Emmanuel Adeleye. 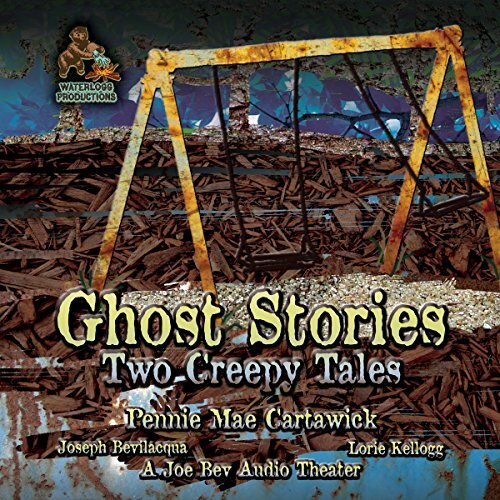 This radio theater production is produced by Joe Bevilacqua and features sound effects, music, and a full cast.